If you are under the misconception that cardboard furniture isn't strong or durable, then you cant be more wrong. The cardboard furniture is durable over the years and can take lots of weight too. 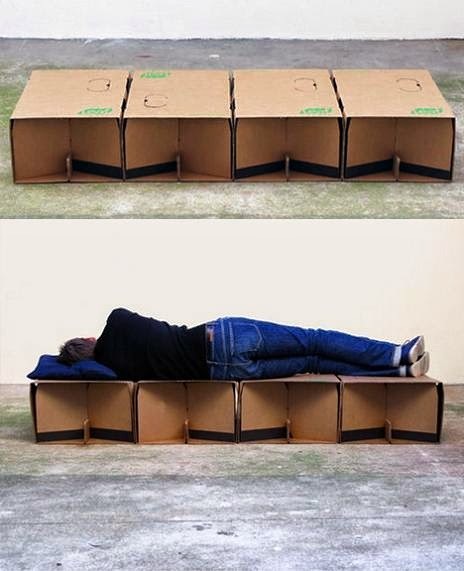 What more, most of these cardboard beds can be folded off and gives you access to floor space. 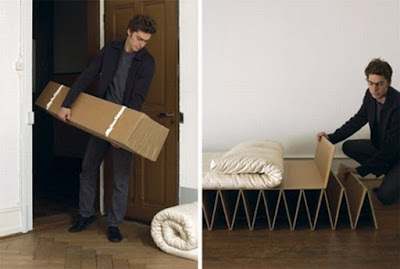 Room In A Box: The Room In A Box is a lightweight, stylish cardboard bed that can be assembled and put away in seconds. Its just the thing you need for your good night's sleep and is available in four finishes: natural cardboard, white, black and blue. Bed Dream 150: It features simple construction, provides you stability and durability and it's a lot more than just a temporary solution. The Family Bed: The Family Bed gives you option of having multiple single beds or one family bed. The Family Bed consists of three size S cardboard beds that are joined to form a family bed using the enclosed connectors. Cardboard Paper Bed: The Pro Idee Paper Bed compresses in size similar to accordion, and forms into smaller seating, saving floor space in a jiffy. 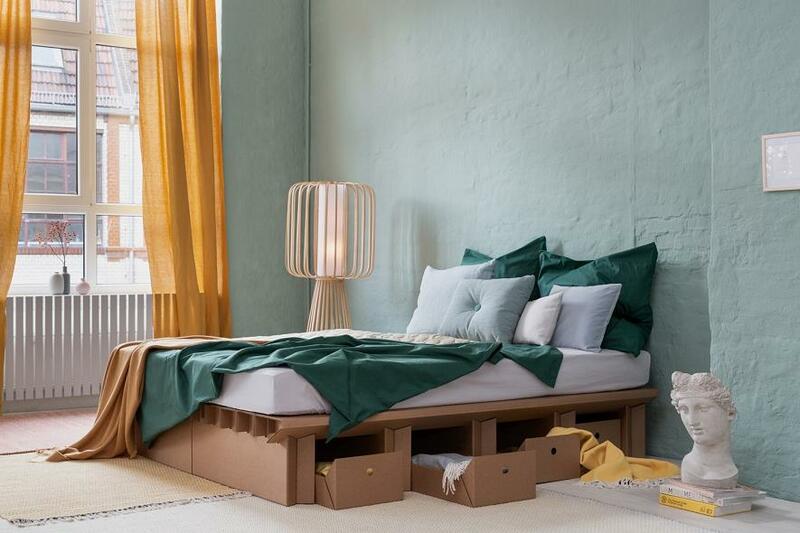 Cardboard Bed: It is entirely made out of cardboard; it features a simple design that consists of four precut panels and comes with all the tools needed to assemble it. 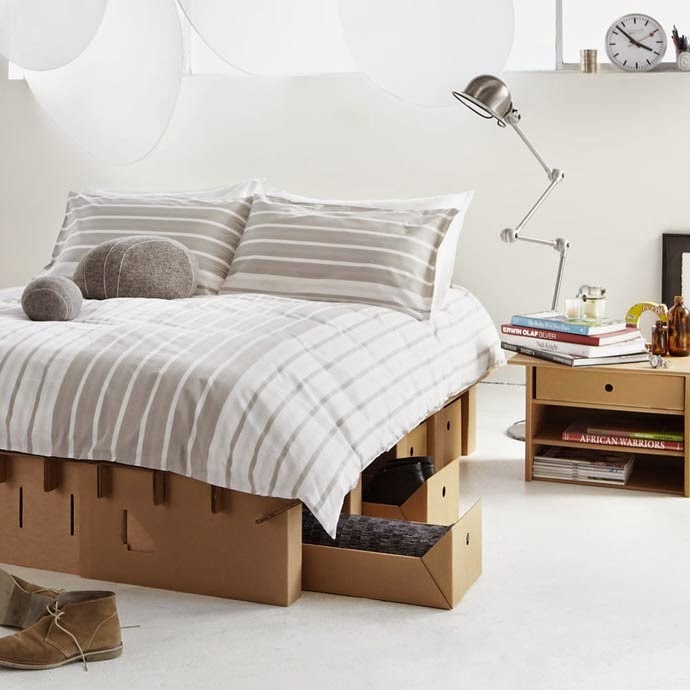 Cardboard Double Bed: The Cardboard Double Bed features eight plain white cardboard modules of 50(l) x 90(w) x 45(h) cm. 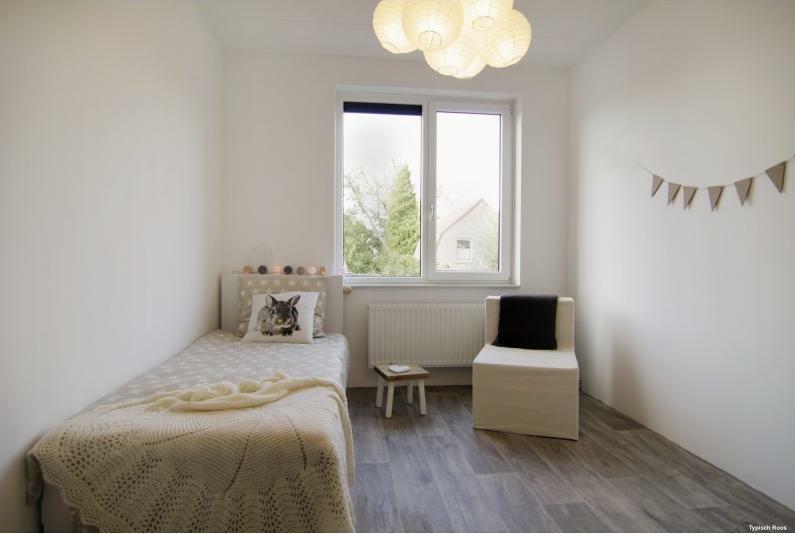 The total length of the bed is 200 cm but this can be changed. By tilting each box sideways you can change the bed dimensions to 180 cm. 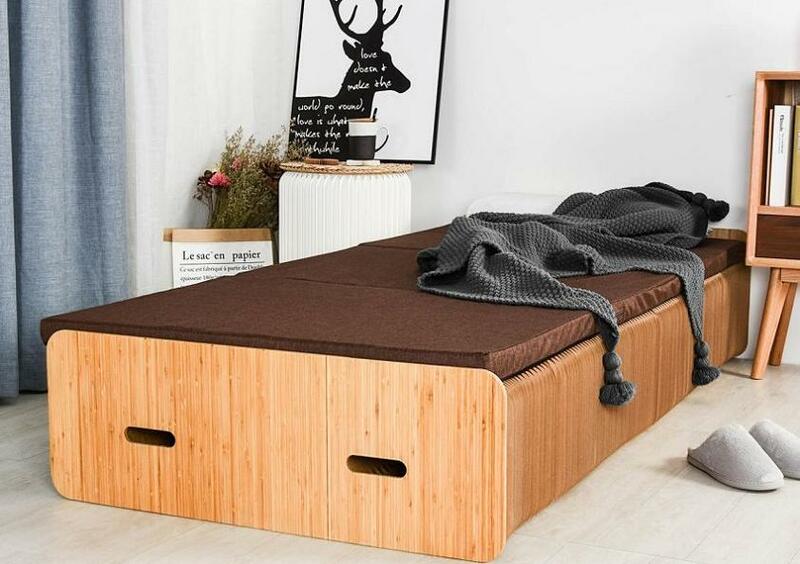 Paperpedic Bed: The Paperpedic Bed features a system of cleverly folded paper panels that connect to form quite a strong and cool cardboard bed base. 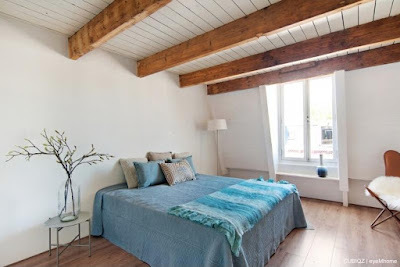 Cardboard Single Bed With Headboard: The Cardboard Single Bed With Headboard features four plain white cardboard modules of 50(l) x 90(w) x 45(h) cm and its cardboard headboard module measures 90(l) x 90(w) x 10(h) cm, white in color with a satin finish. 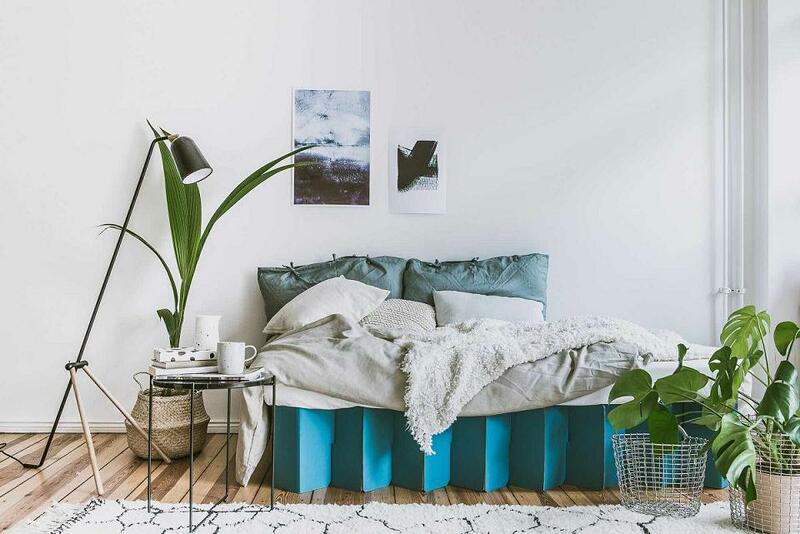 The itbed: Designed by the Swiss studio Design it, the itbed is only a bed when you want it; its a multi-faceted piece of furniture that one can sleep on and can be packed up for the want of space. Cardboard Double Bed With Headboard: The Cardboard Double Bed With Headboard features four plain white cardboard modules of 45(l) x 90(w) x 50(h) cm and 2 plain white cardboard modules of 90(l) x 45(w) x 50(h) cm. 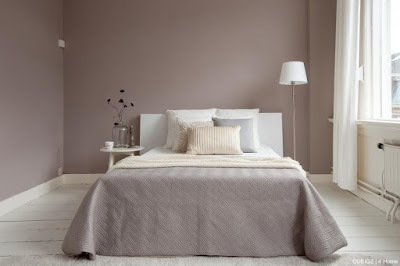 And the headboard is a cardboard module of 90(l) x 90(w) x 10(h) cm in color white with a satin finish.